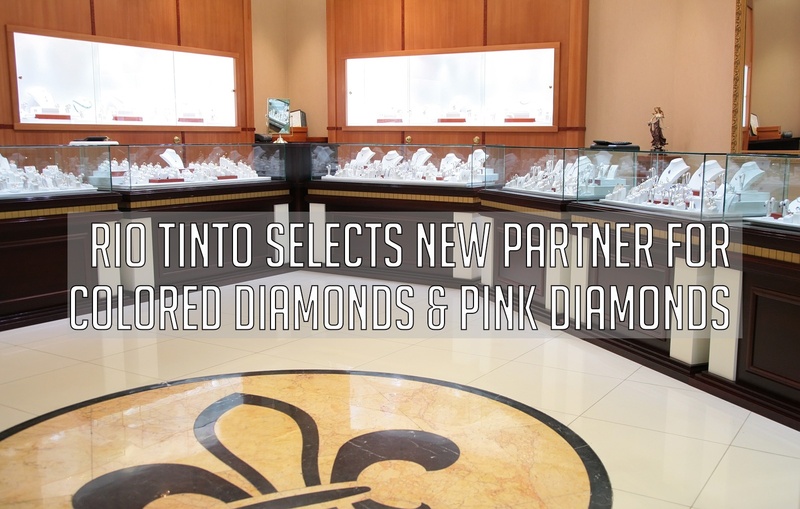 Arpege Diamonds has reinvented the concept of selling pink and other naturally colored diamonds through a hassle-free process that offers only the highest quality of diamonds at unbeatable prices. 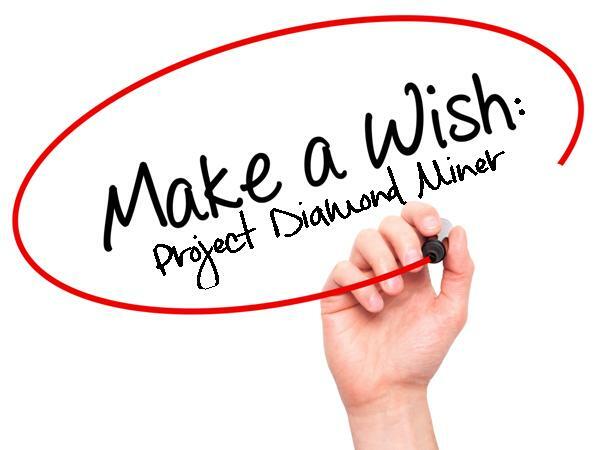 Our mission is to offer diamond investors and diamond enthusiasts the opportunity to purchase pink diamonds at the most affordable prices in the market. 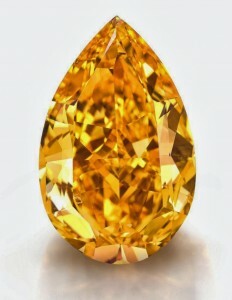 Fancy orange diamonds are one of the world’s most precious natural stones. Each time one is discovered, it generates significant excitement among investors and collectors as orange colored diamonds make a remarkable investment due to their rareness and captivating color. 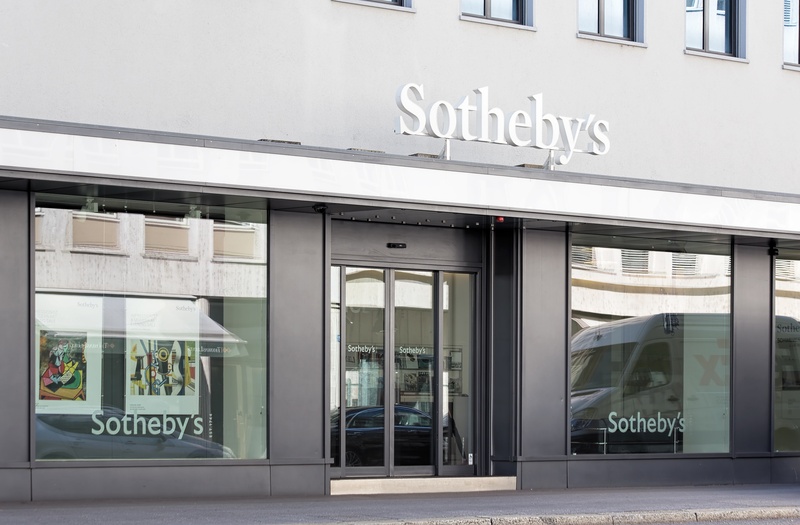 The 2016 edition of Sotheby’s Magnificent Jewels Auction was held on April 19 in New York City. 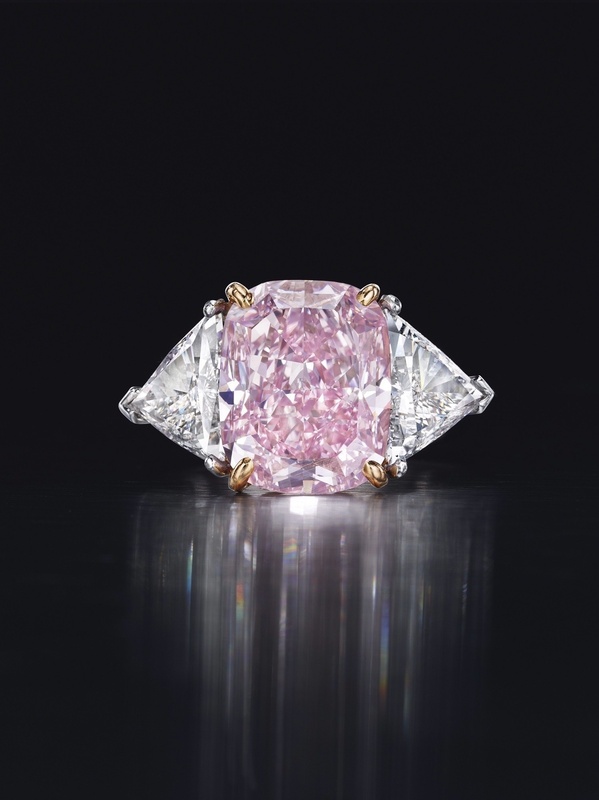 It offered some of the world’s most stunning treasures to collectors and investors alike. The exhibition showcased hundreds of jewelry pieces, including a fine selection of fancy colored diamonds, which were the highlight of the auction. Among these were some distinguished natural yellow, pink, and blue colored diamonds, which brought astronomical prices to the auction block. 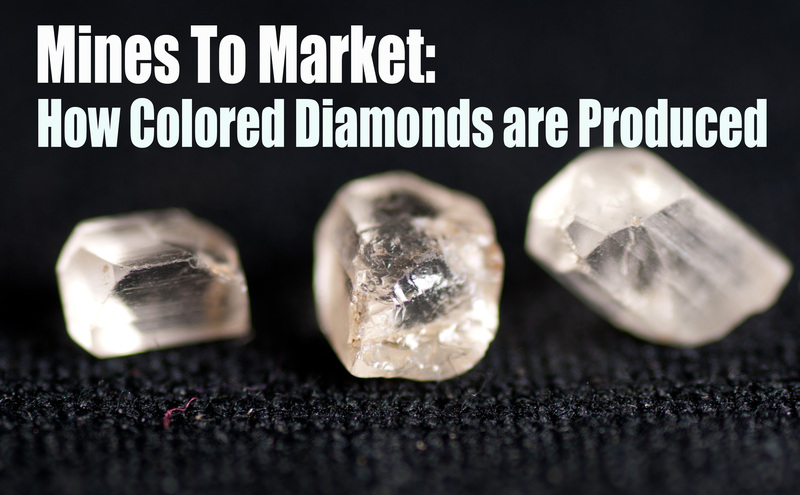 Fancy colored diamonds are among the most rare diamonds in the world. The inimitable look, the deepness of their intense colors, and their shapes are what sets them apart from the rest. However, is the rarity of each color that makes these so valuable where only one of about ten thousand diamonds mined is a colored diamond of gem quality. These are some of the attributes that drive investors and collectors towards such precious stones. 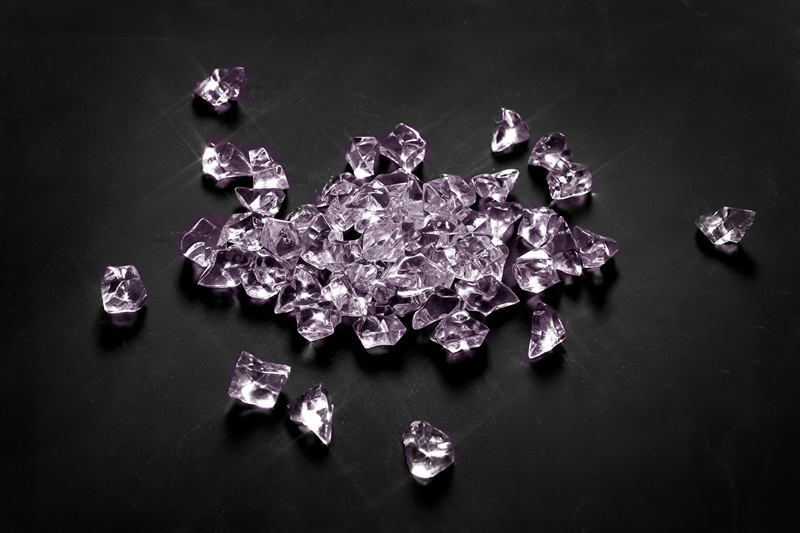 In addition, pink diamond prices continue to rise and promise a significant return on investment for those considering investing outside of the traditional investment options. More precious than diamonds is the bravery of a young boy facing a potentially fatal illness. In 2012, that’s exactly what seven year-old Liam Latz of Sydney was facing. He was diagnosed with anaplastic large cell lymphoma and faced with intensive treatment to push the disease into remission.